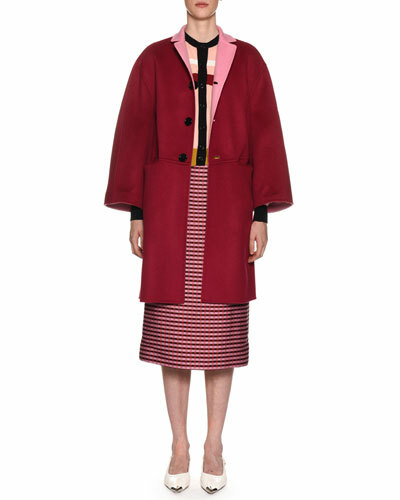 Established in 1994, Marni offers clothing, footwear and accessories that are chic and stylish. 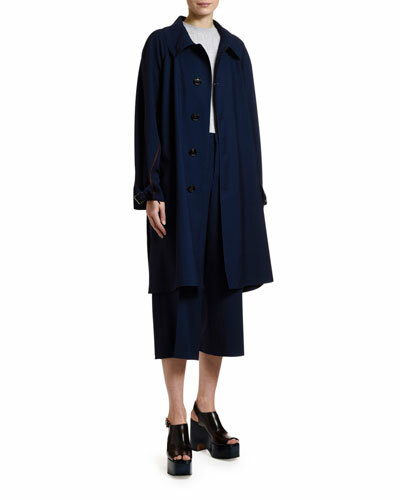 The label’s collection includes a classy and luxurious selection of clothing and shoes influenced by architectural designs. 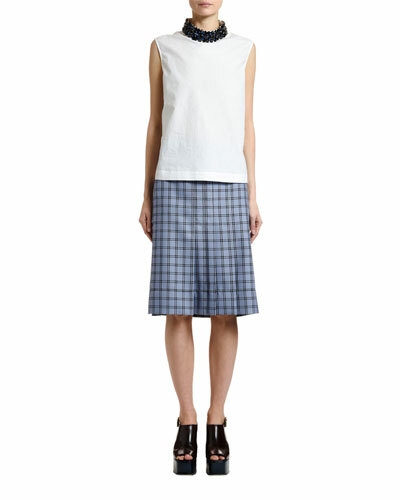 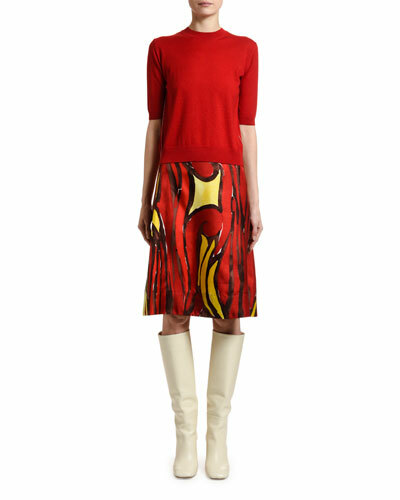 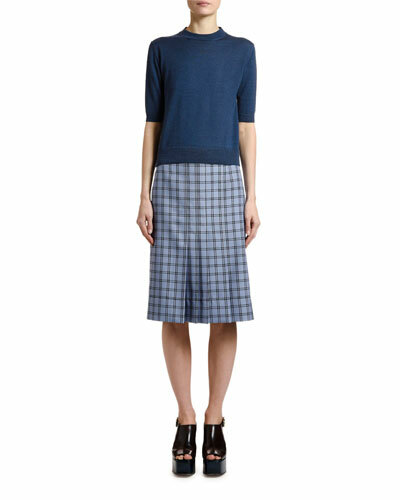 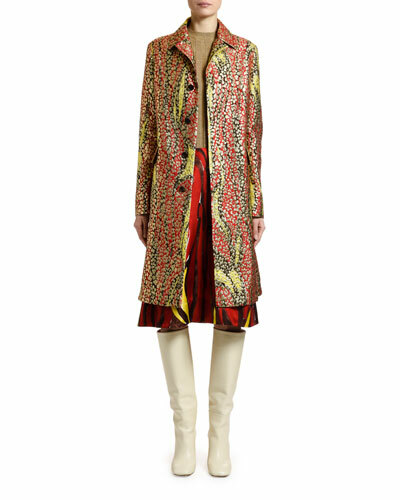 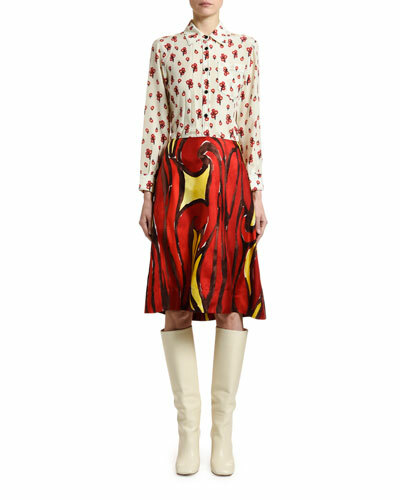 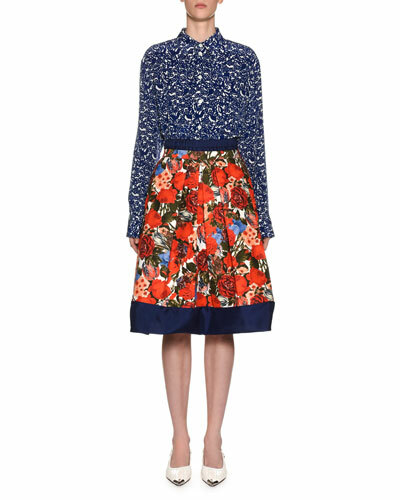 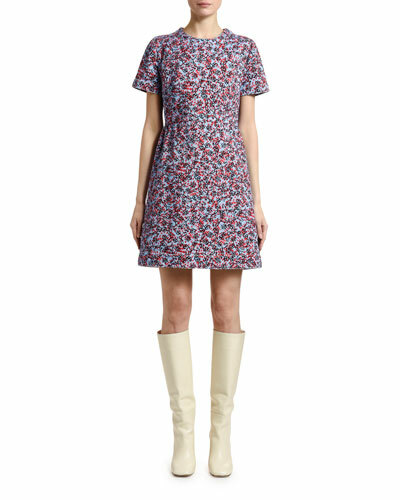 Marni’s range of clothing is defined by its comfortable fits, abstract prints and vivid colors. 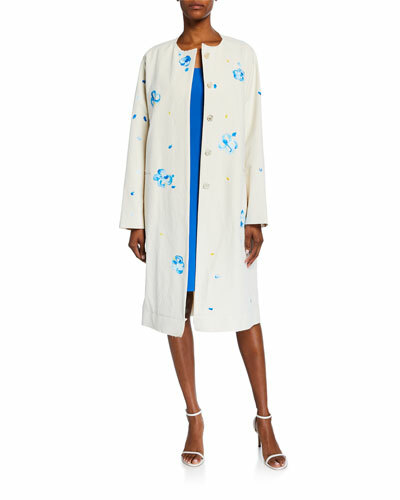 From sweaters in simple prints to jackets in cashmere and silk, Marni clothing is versatile and can be worn as casual, business or evening wear. 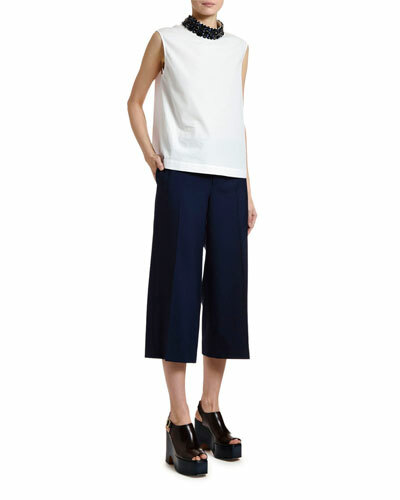 Marni also offers an excellent range of calf-hair sandals embellished with brooch jewelry. 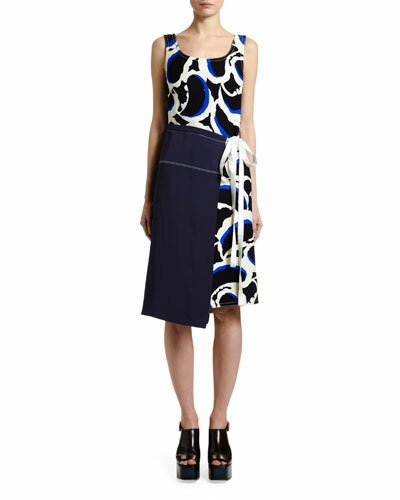 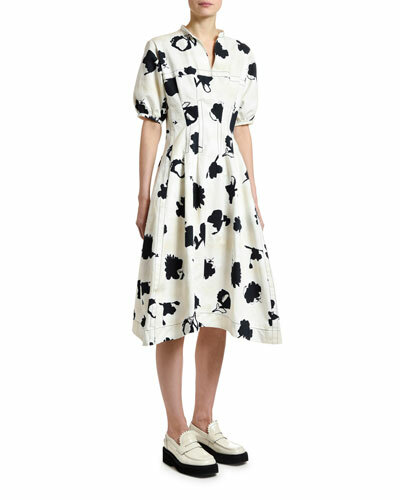 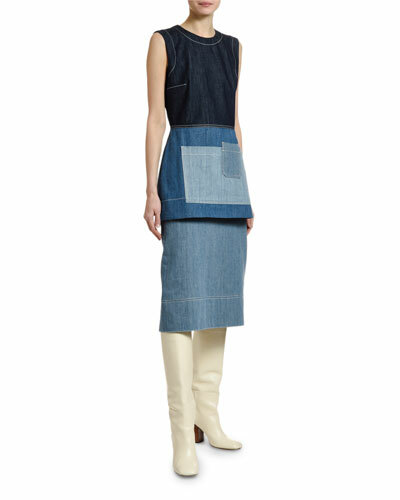 Neiman Marcus offers a great selection of the Marni collection, including Marni dresses, pants, and more.